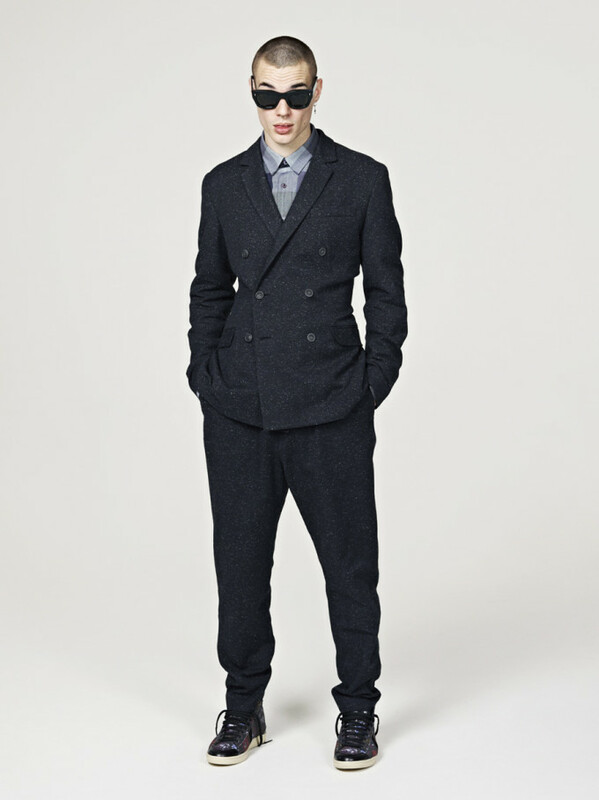 British label Hentsch Man is back for Fall/Winter &apos;14, with a film Noir inspired collection. 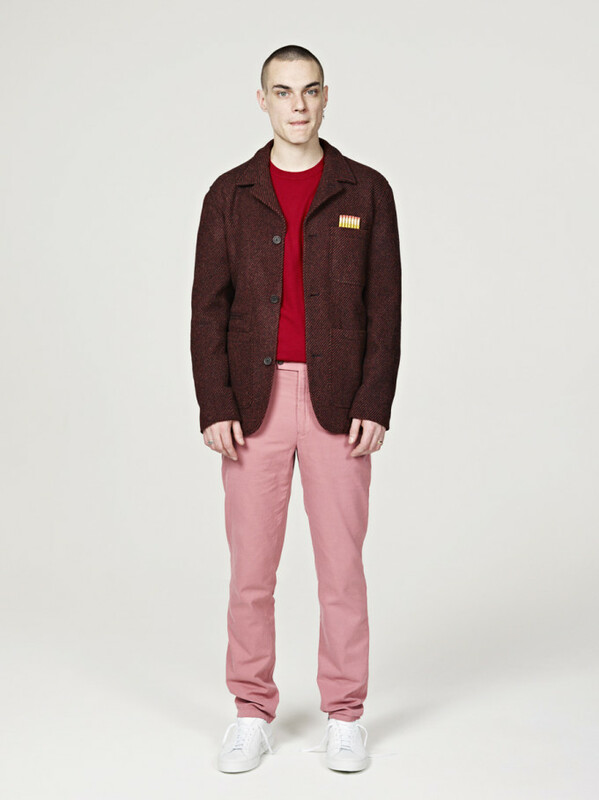 Drawing inspiration from films like Alfred Hitchcock&apos;s Birds, Stephen Daldry&apos;s The Hours, and Stanley Kubrick&apos;s The Shining, the brand are running with a vintage prints theme, and a lux colour palette, while staying true to their stated ethos, good casual tailoring. 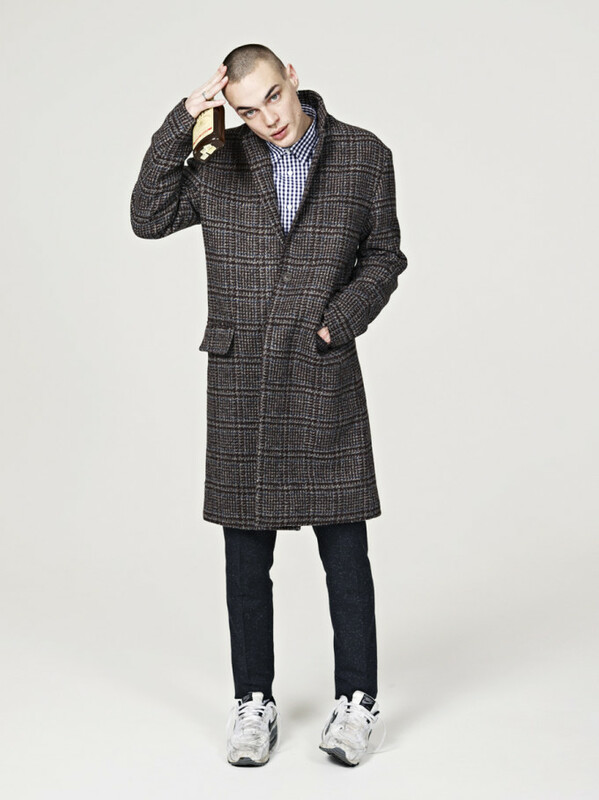 Highlights of the collection include two piece suits, for those occasions when casual just isn&apos;t appropriate, and woollen suits. 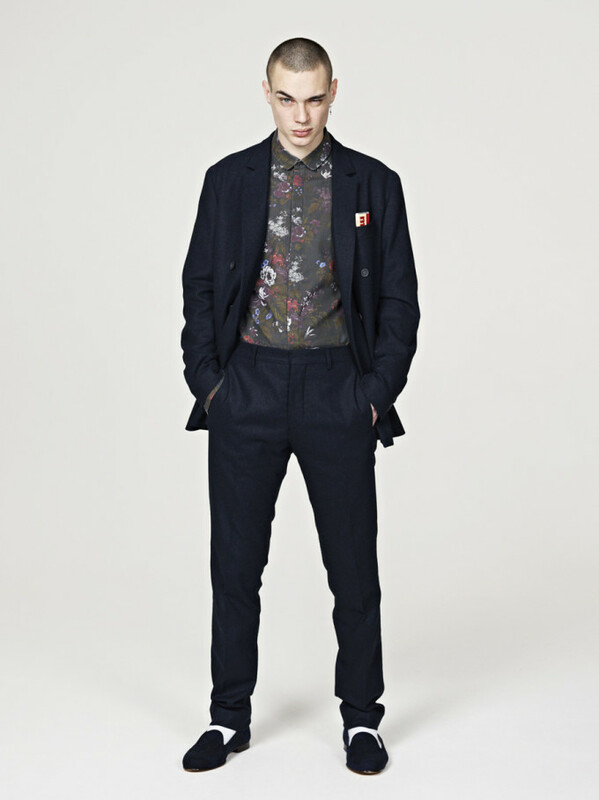 The prints are inspired by 1940&apos;s floral styles, and baroque patterns, but re-coloured in darker tones. 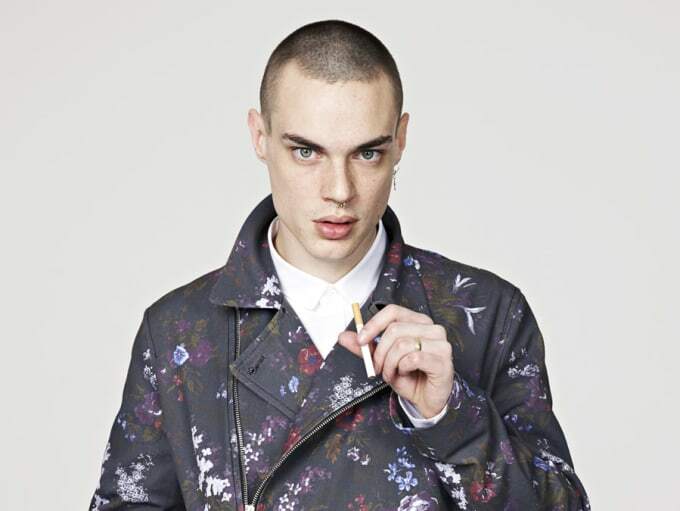 Hentsch have teamed up with sneaker brand SAWA, deploying Fall/Winter&apos;s dark floral prints on the sneaker brand&apos;s leather and canvas sneakers. 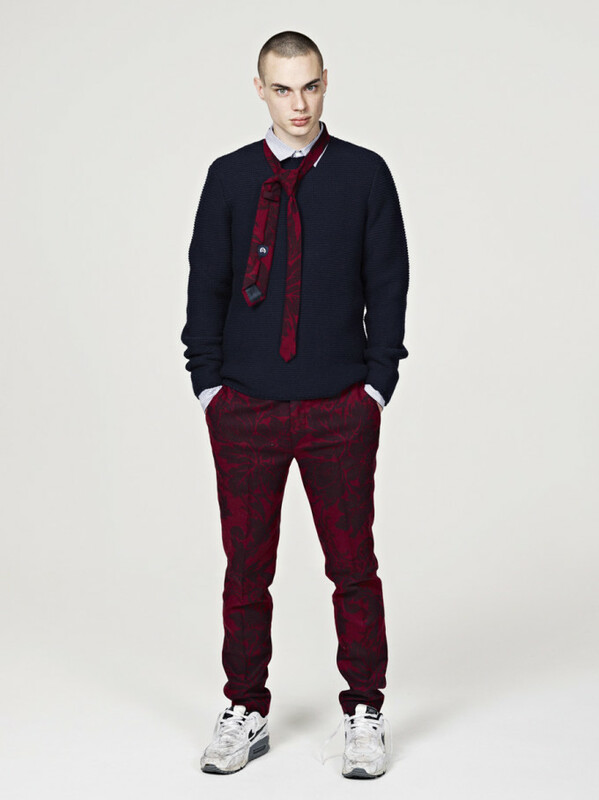 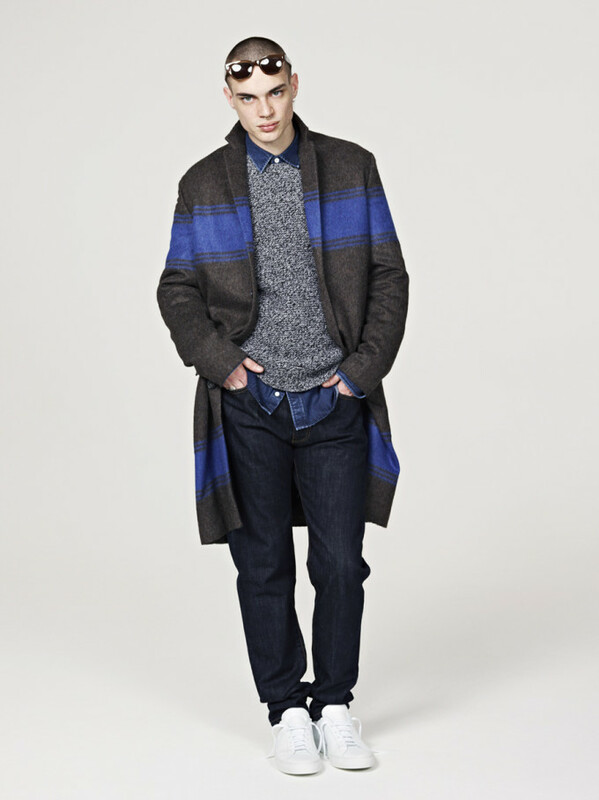 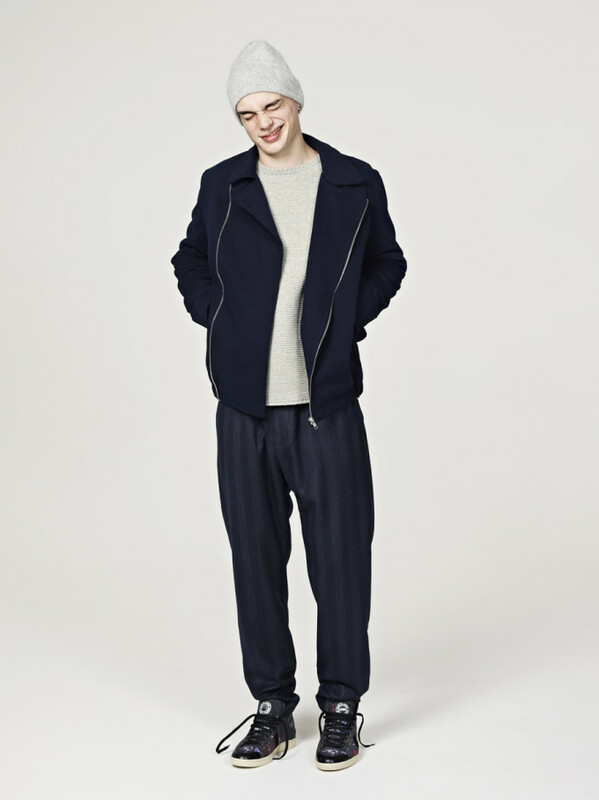 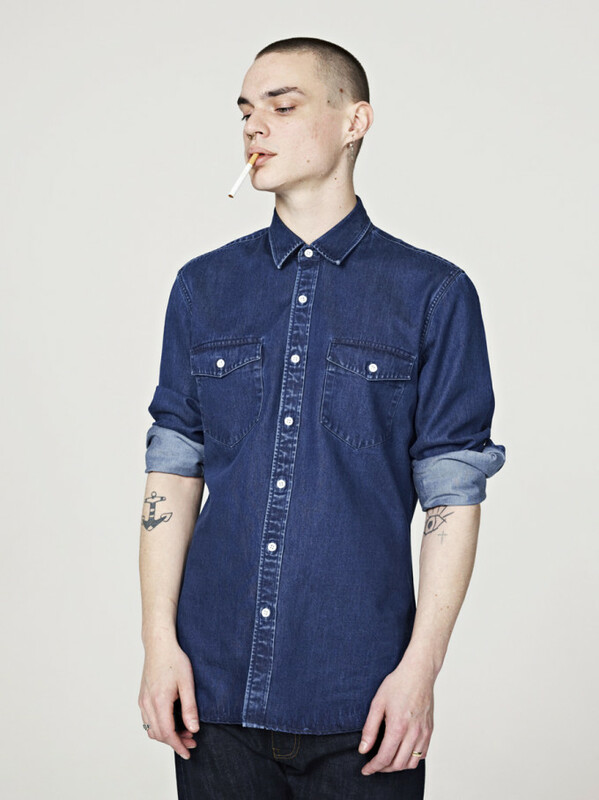 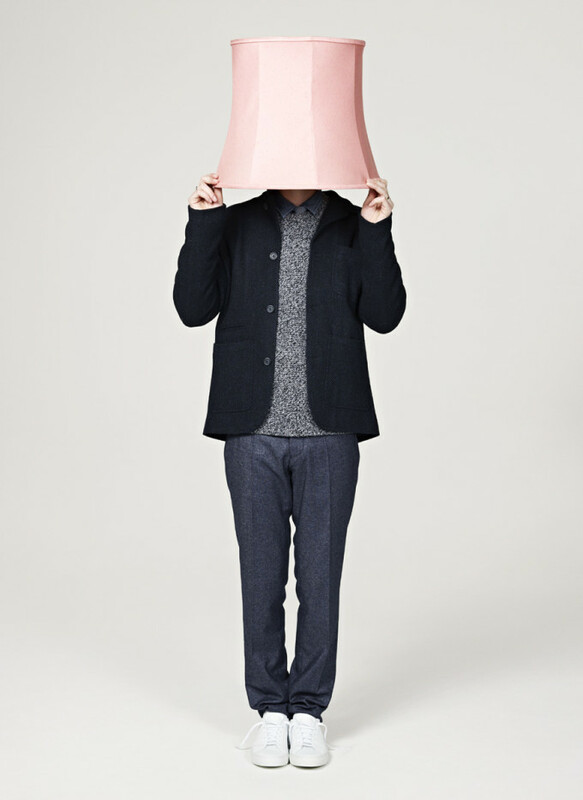 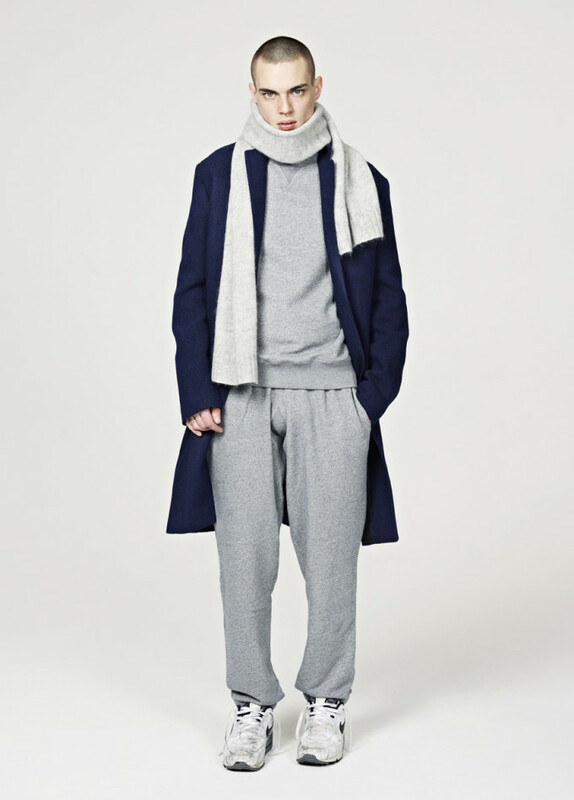 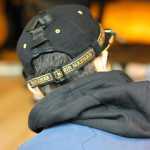 See the lookbook below, Mr. Porter and Shop at Bluebird are carrying the collection now.